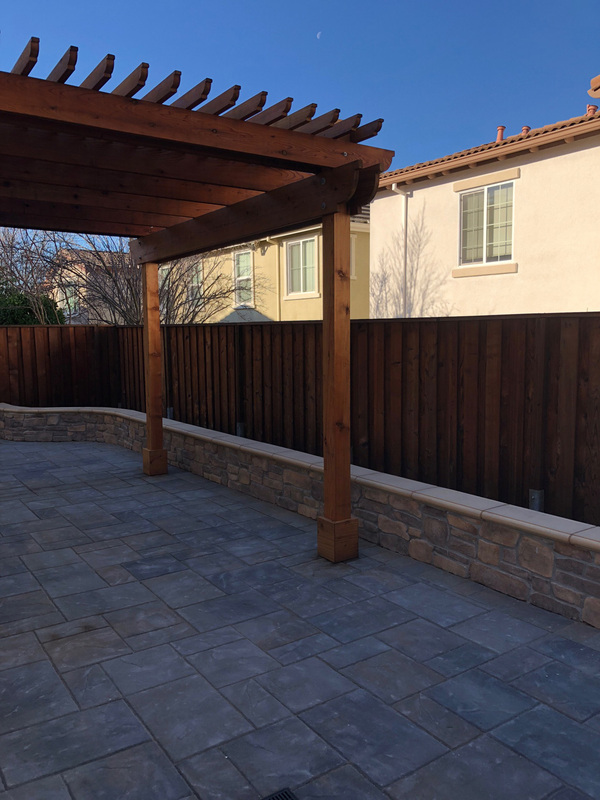 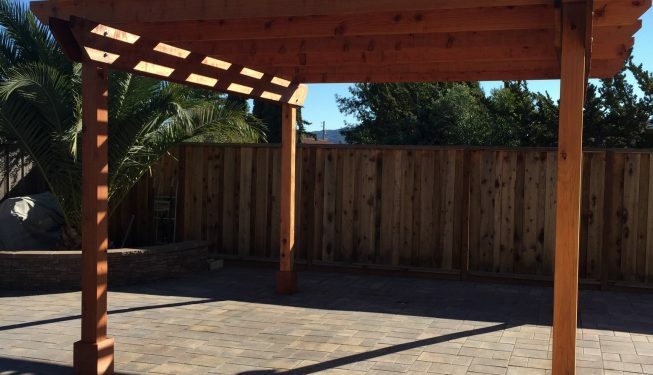 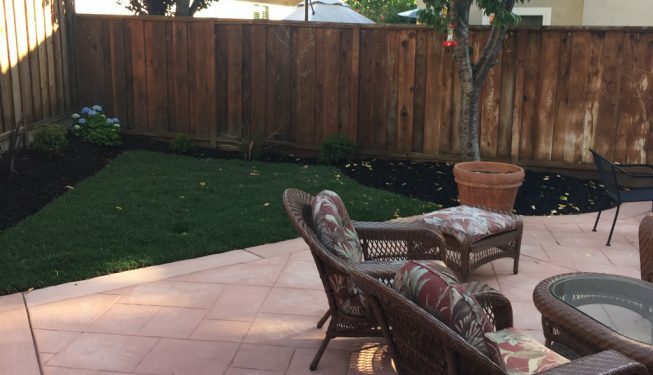 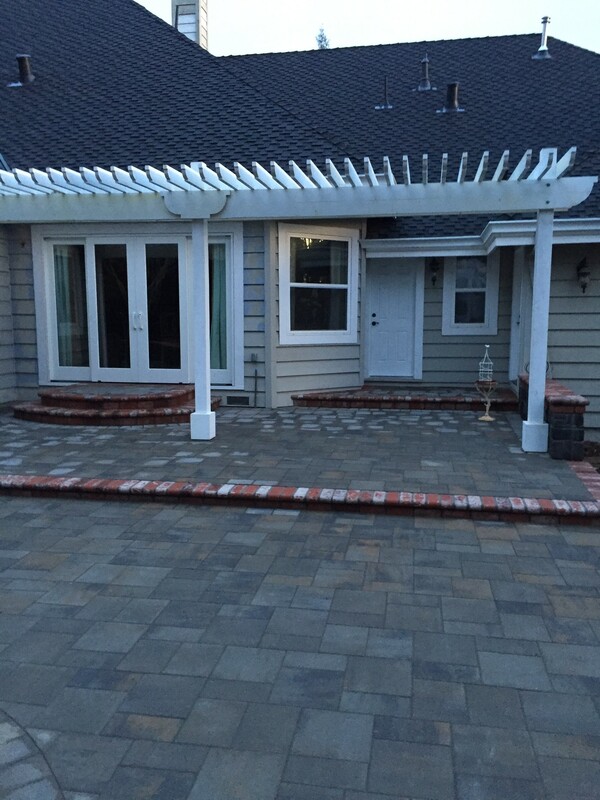 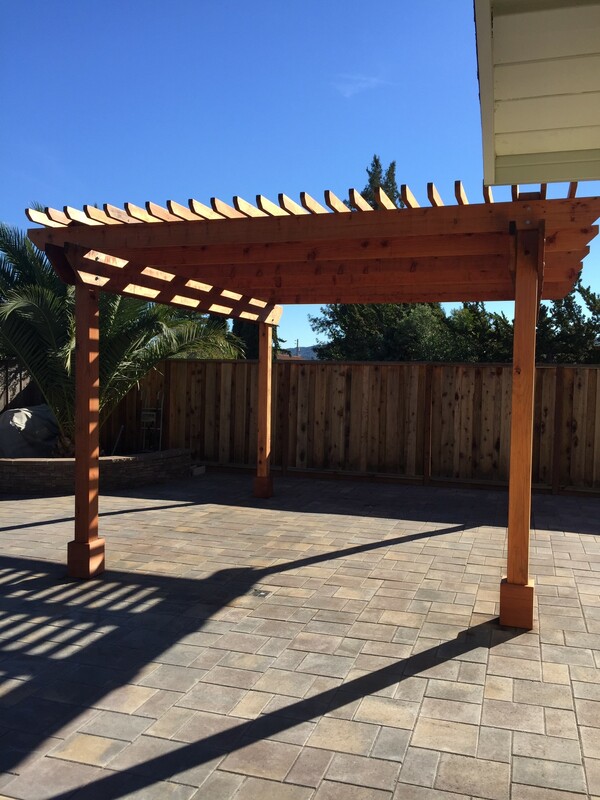 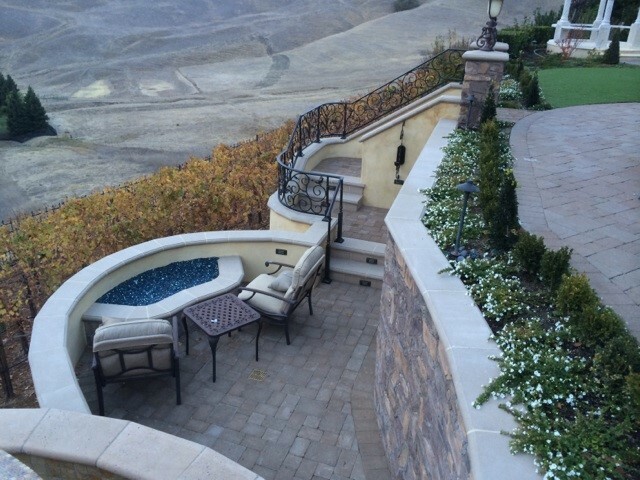 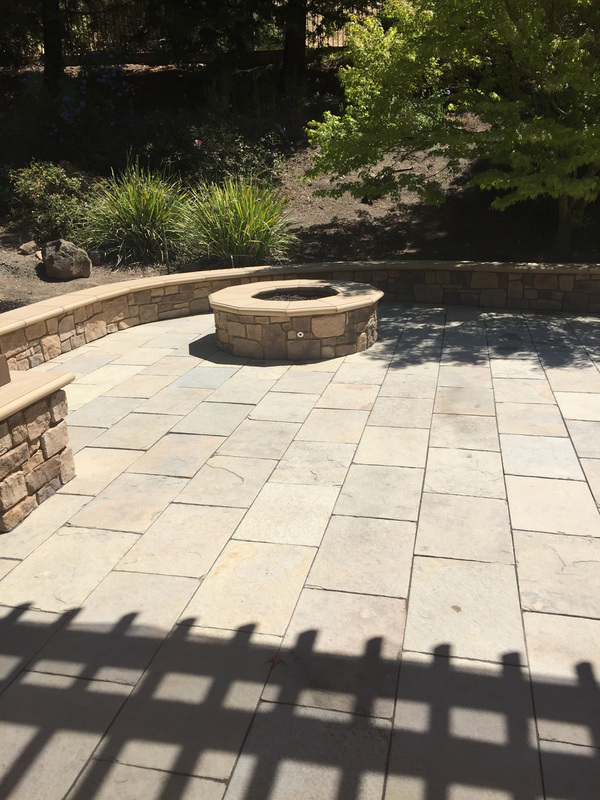 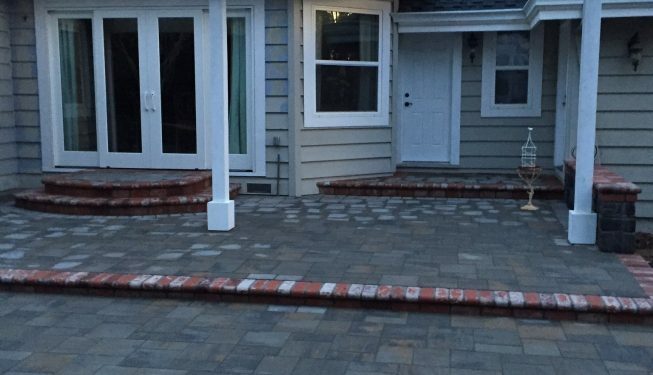 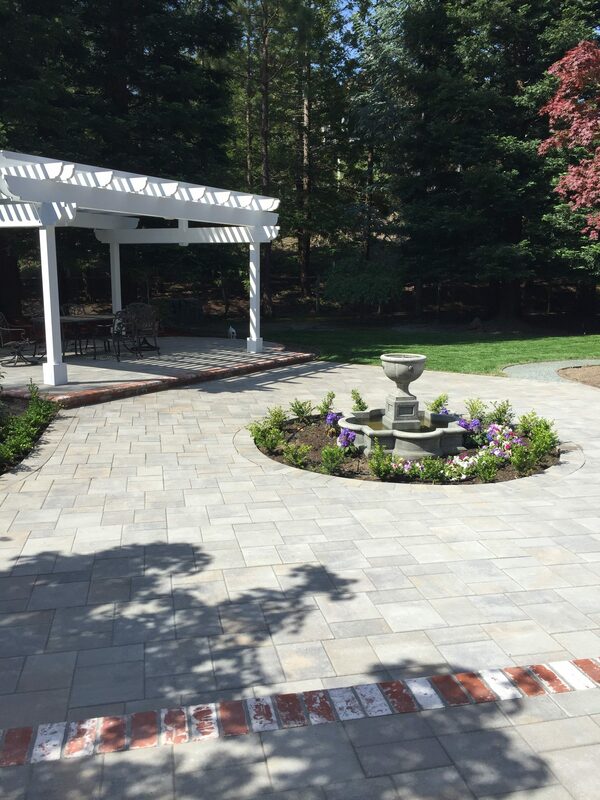 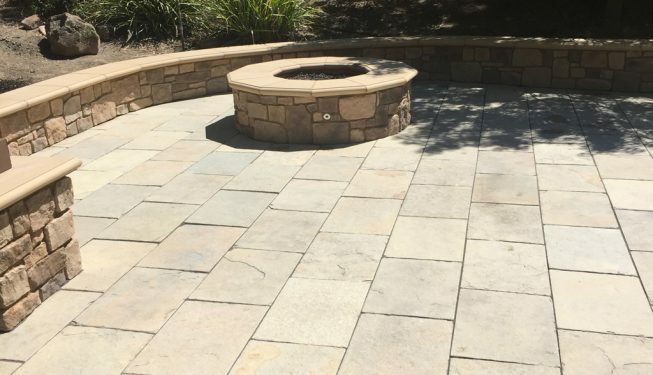 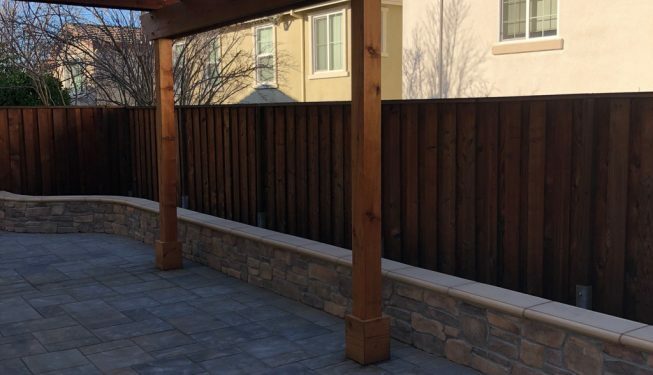 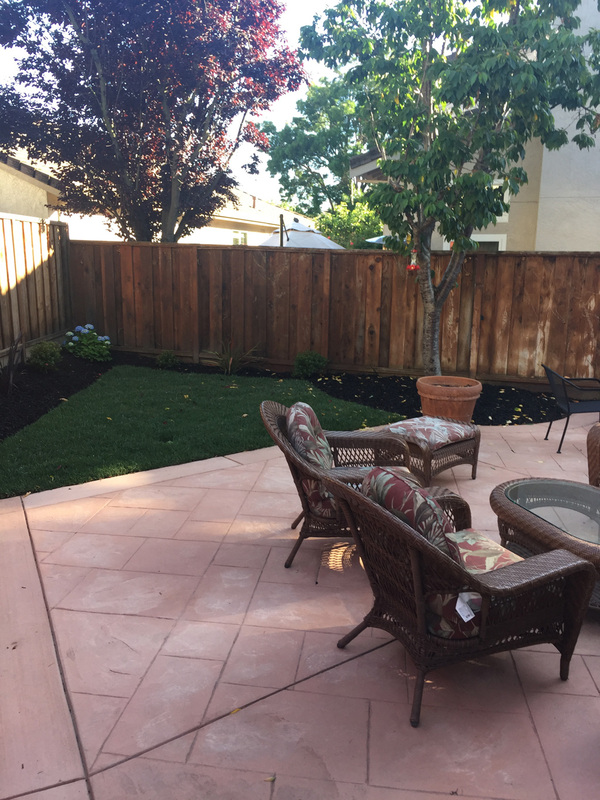 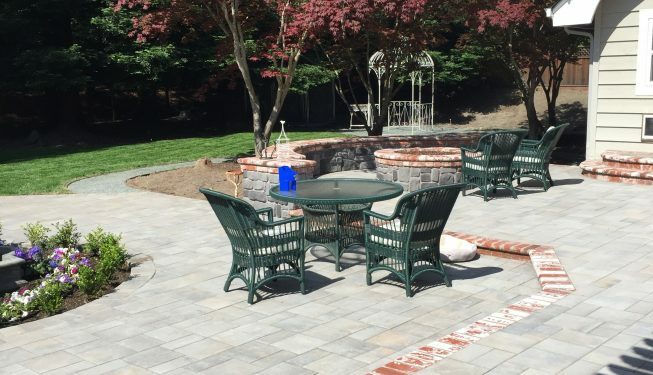 Best Patio Contractor in SF Bay Area - AG & Associates, Inc. 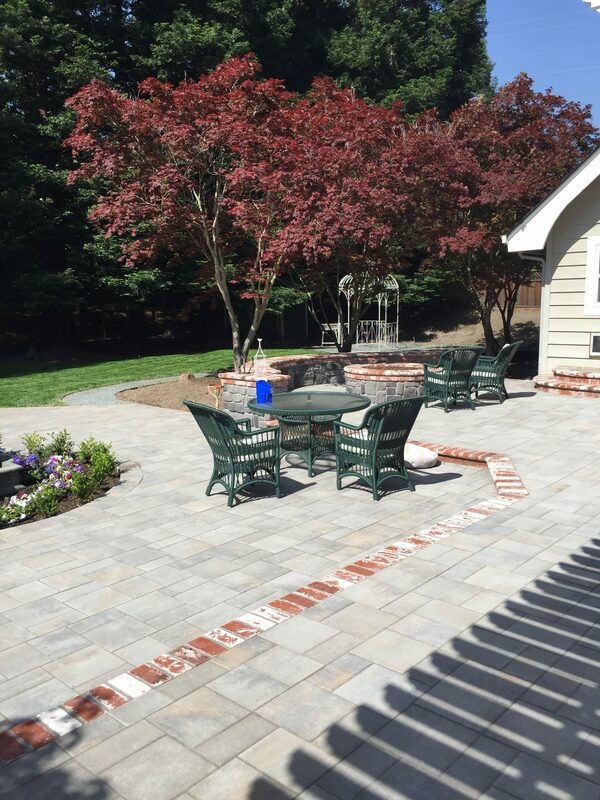 Versatility Thanks to the design versatility of concrete, your patio will never look just like your neighbor’s. 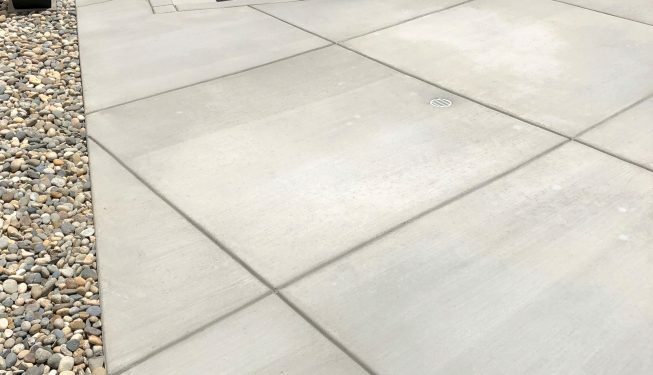 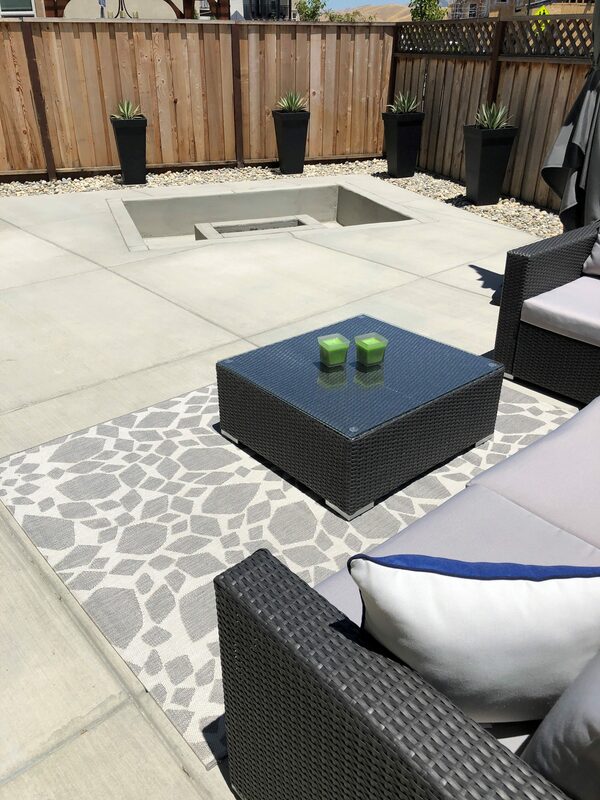 And with recent advances in coloring techniques and stamping tools, patios made of poured-in-place concrete are more versatile than ever before. 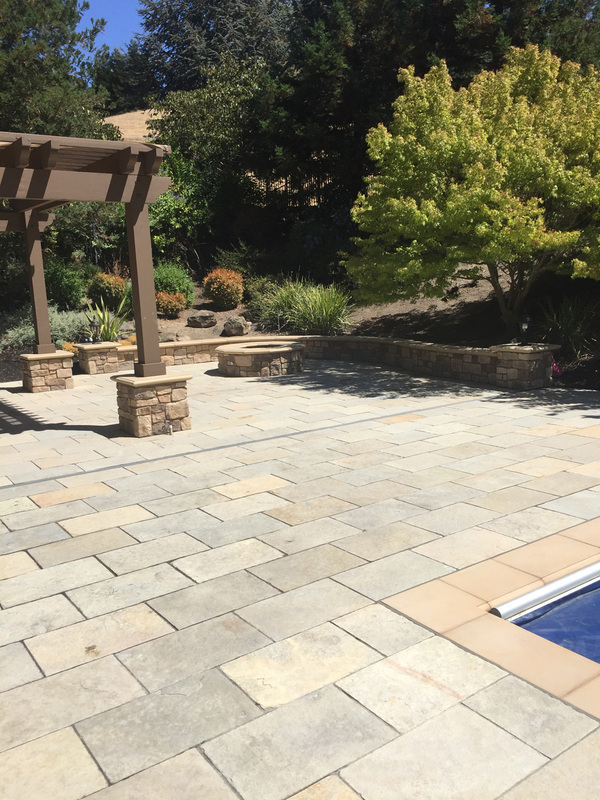 Concrete is easily formed into any shape, allowing you to accommodate backyard space restrictions or incorporate attractive curves. 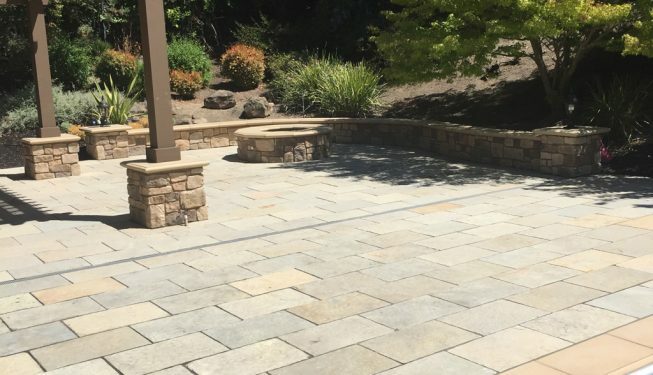 With the use of stains and other coloring methods, you can also achieve just about any hue imaginable, whether you want to match the stone facade of your house or blend in with the natural landscape. 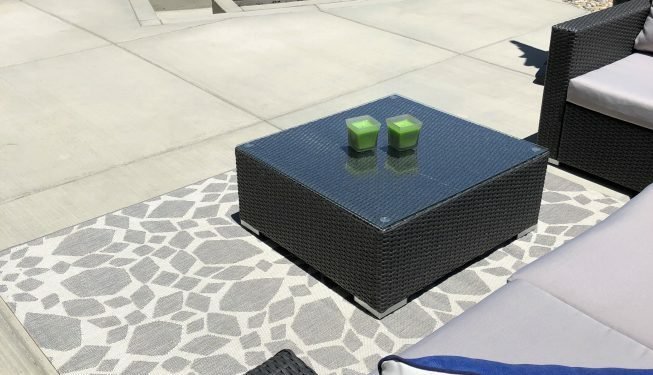 You can also choose from a vast array of pattern and design options, including stamped patterns, stenciling, engraving, exposed aggregate and more (see Concrete Patio Surfaces). 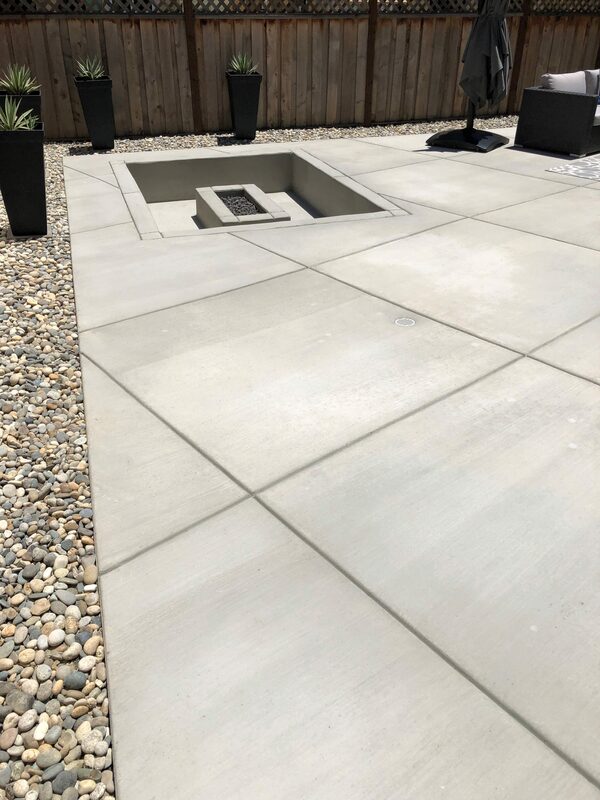 While many concrete patios are designed to complement the outdoor landscape, some homeowners choose a concrete patio style that complements their indoor living space to create a surface that blends in seamlessly with the interior decor. 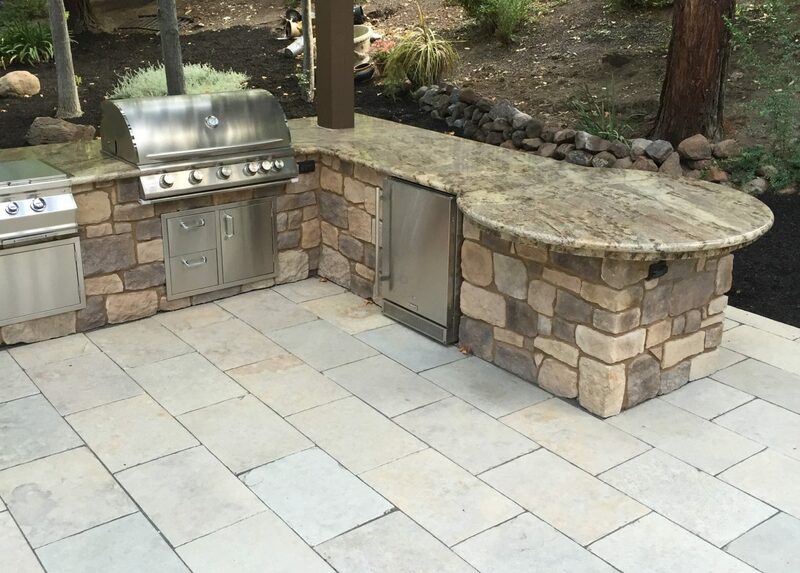 Concrete can also be made to resemble other popular patio materials, including brick, natural stone and wood. 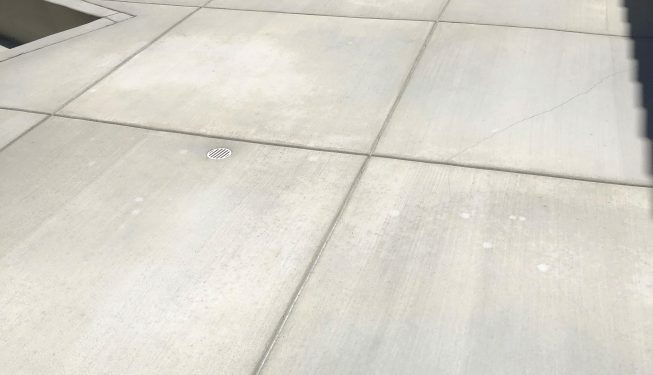 Durability In addition to concrete’s versatility, concrete is highly durable and can stand up to the wide range of weather conditions found across the country. 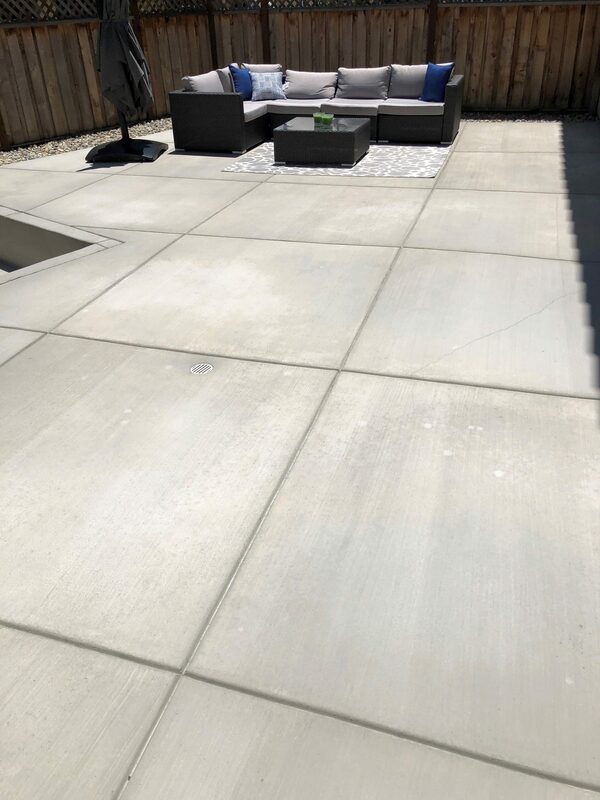 In fact, many concrete contractors in colder climates take special measures to ensure the durability of the concrete patios they produce. 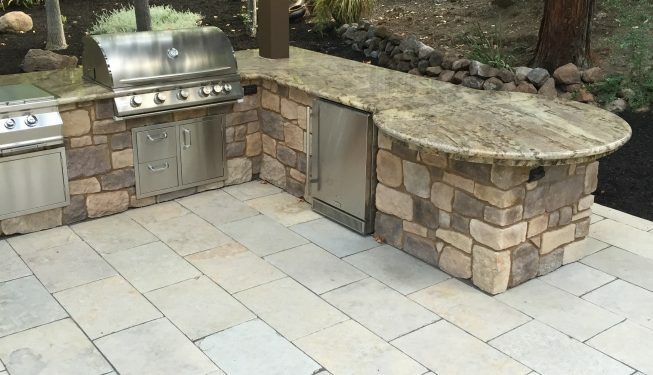 Easier Maintenance When compared with individual masonry paving units and natural stone, concrete is easier to maintain because it’s a solid surface. 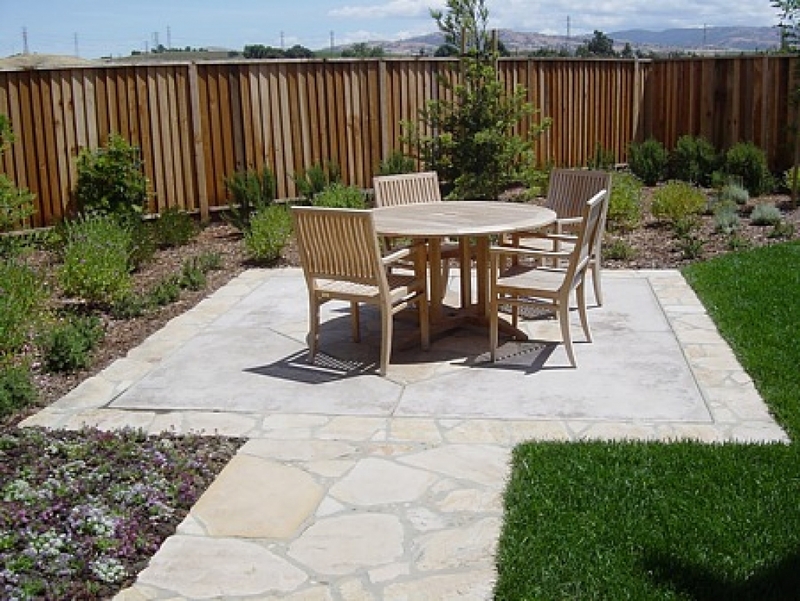 Unlike paving stones, you won’t have sand-filled joints between units where grass and weeds can sprout. 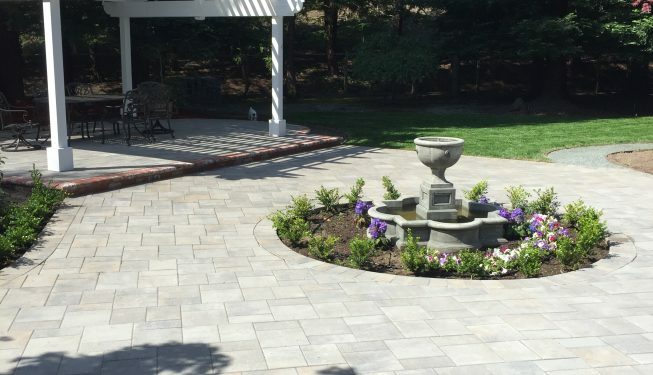 Better Value Concrete can be stamped, engraved, stenciled or textured to resemble pricier stone or brick pavers, and often at a fraction of the cost, especially when you factor in the labor savings. 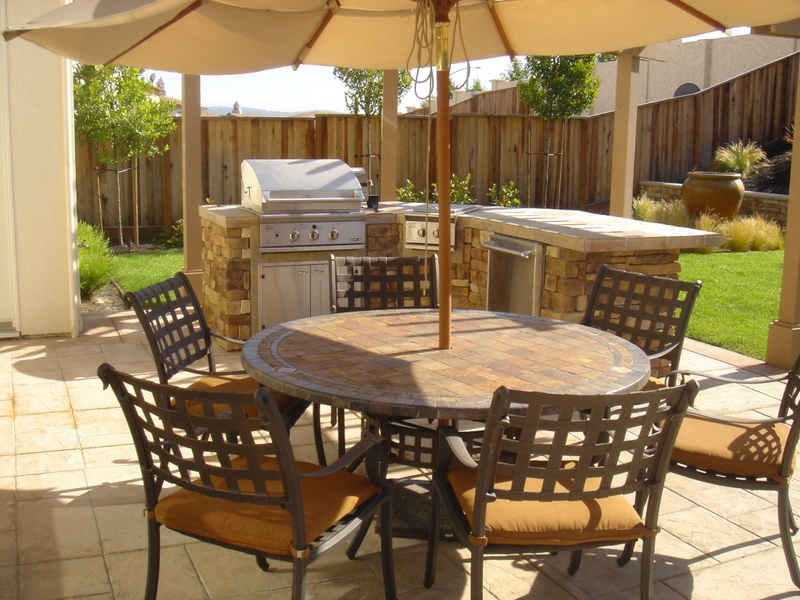 The aesthetic appeal and durability of decorative concrete will also boost the resale value of your home.